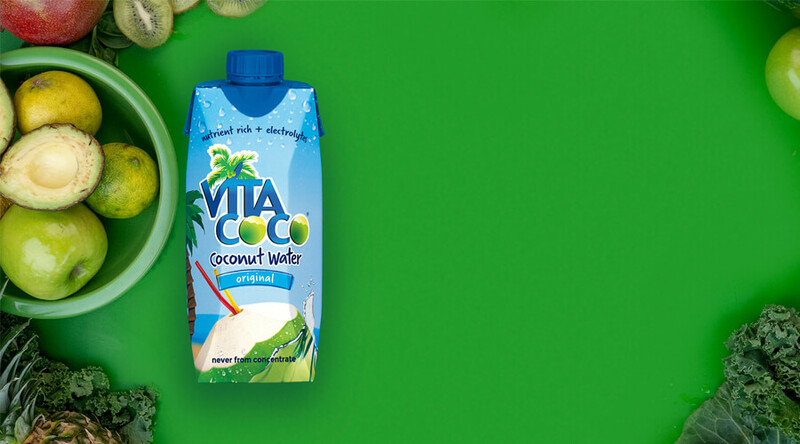 TABASCO® Spicy Tomato Drink is very different from the regular tomato juice you have experienced so far. 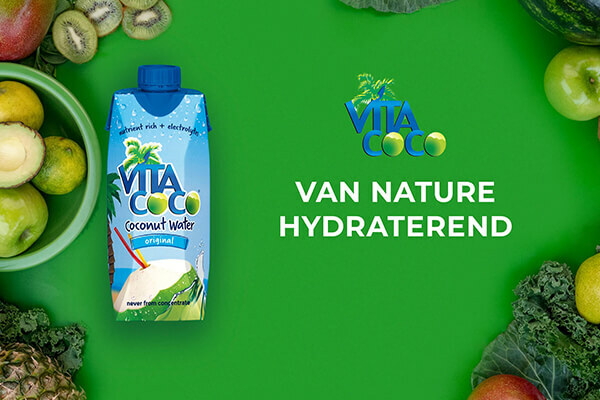 It is tomato juice prepared with the original TABASCO® pepper sauce! A little bit of spice on your shelf is never gone. TABASCO® Spicy Tomato Drink is free of preservatives, contains no alcohol and is suitable for vegetarians. 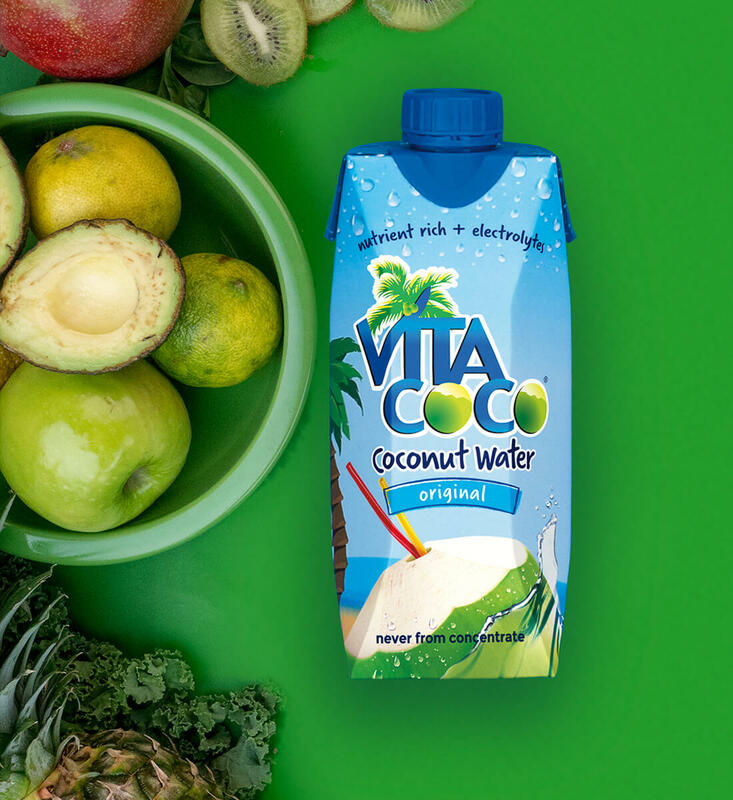 You will only find natural ingredients in TABASCO® Spicy Tomato Drink, including tomato juice from 96% tomato juice concentrate , spicy herbs, TABASCO® Brand pepper sauce, lemon juice concentrate and a touch of Worcestershire sauce. It is the perfect 'spiced' tomato juice. 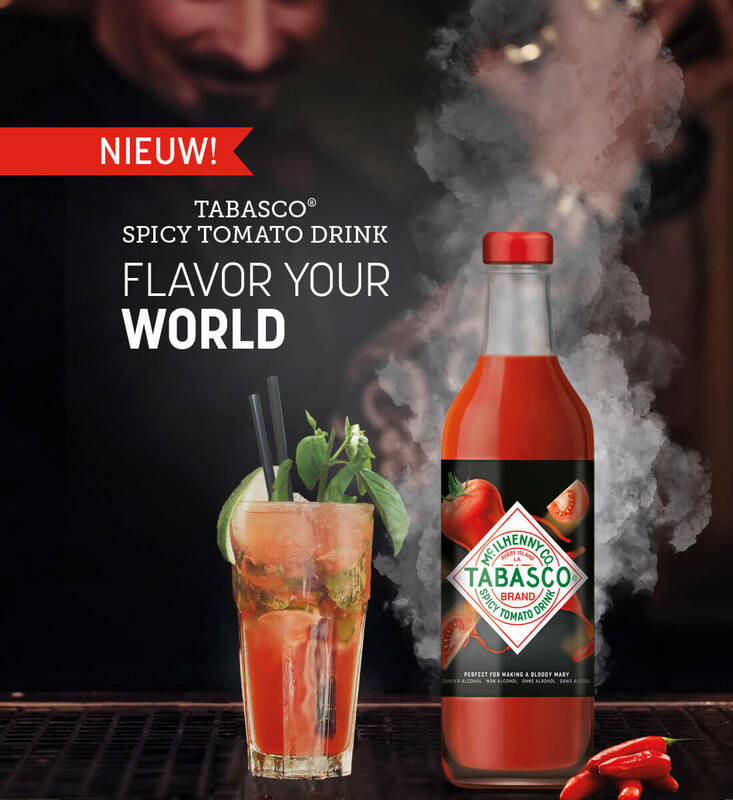 In addition to consuming directly, TABASCO® Spicy Tomato Drink is the perfect base for the tastiest cocktails and mocktails, such as a Bloody Mary. 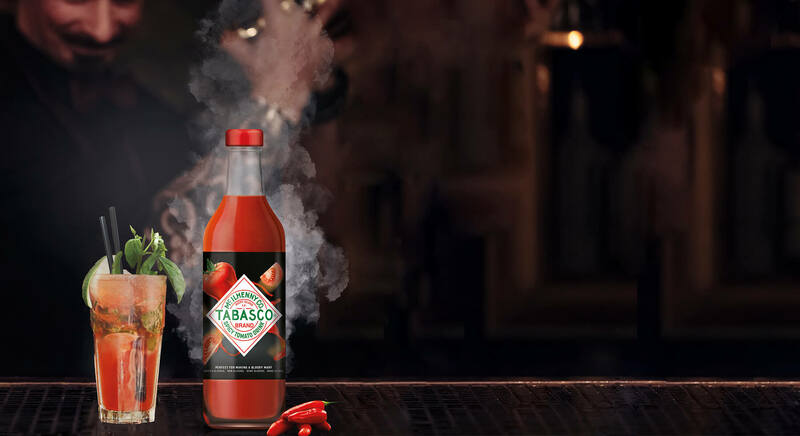 TABASCO® Spicy Tomato Drink is suitable for drinking at any time of the day. TABASCO® Spicy Tomato Drink is the ingredient for a perfectly mixed Bloody Mary. 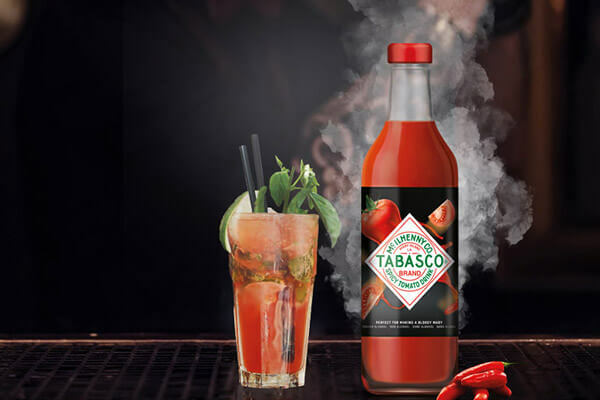 Use TABASCO® Spicy Tomato Drink at home or in your favorite bar or restaurant.